James O’Malley, MS, PhD, has received the 2019 ISPOR (International Society for Pharmacoeconomics and Outcomes Research) Award for Excellence in Health Economics and Outcomes Research Methodology. Geisel students Shuaibu Ali ’21 and Kenny Williams ’21 are partnering with local high schools on a program that exposes students to STEM fields while teaching them about how societal issues impact the health of communities. “We are all very proud of our students, who have worked hard to achieve this milestone, and are excited to see them matching into some of the top residency training programs in the country." Michael L. Whitfield, PhD, a professor of biomedical data science and molecular and systems biology, has been named the chair of Biomedical Data Science at Geisel. 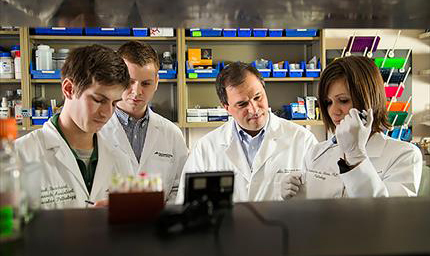 The Norris Cotton Cancer Center combines advanced cancer research at Dartmouth College and the Geisel School of Medicine at Dartmouth with patient-centered cancer care provided at Dartmouth-Hitchcock Medical Center. 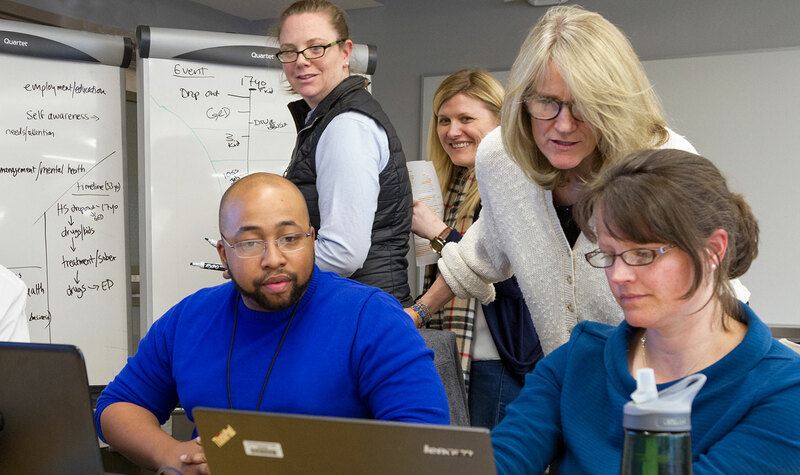 The Dartmouth Institute for Health Policy and Clinical Practice brings together clinicians and researchers to study health system performance and healthcare delivery. Dartmouth’s Master of Public Health degree is offered through the Institute. 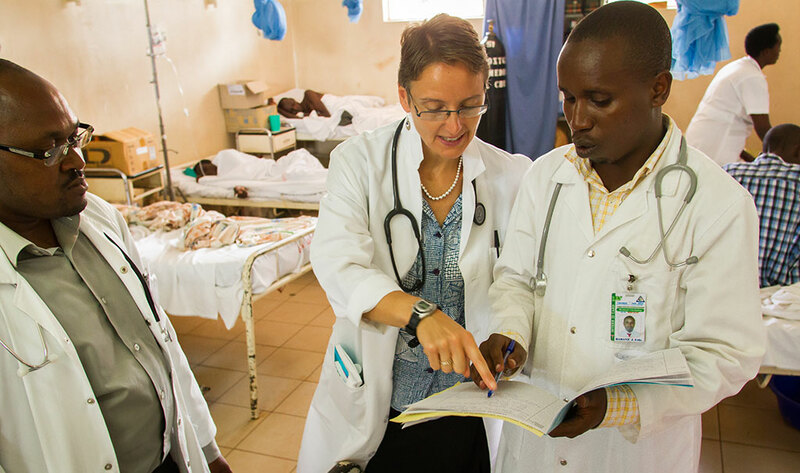 The Center for Health Equity brings together Geisel's educational, clinical, research, and outreach initiatives focused on medically underserved populations locally and around the world.